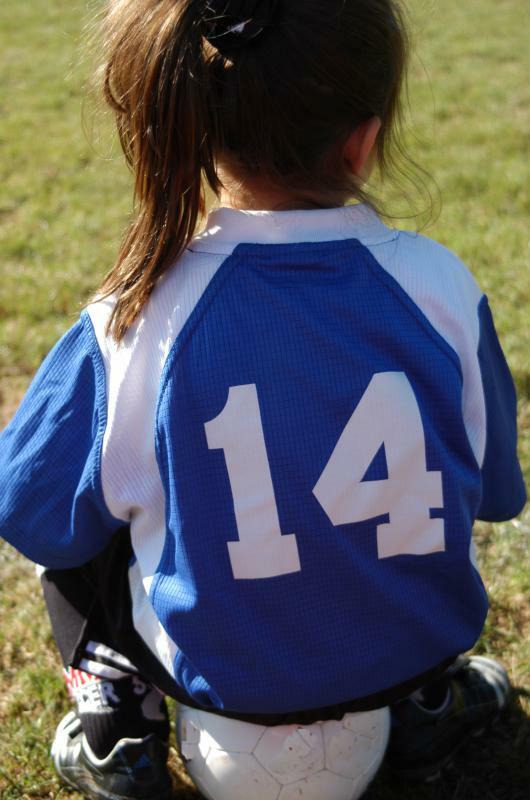 Sports training can begin with teams of children. Sports training includes coaching in addition to workouts and dieting. Athletes for whom speed is important may focus their training on aerobic and cardiovascular performance. Sports training is used to describe a set of workouts and preparations aimed at improving an athlete's performance in a particular sport. Basketball players have to train a great deal in order to master the skills necessary to play the game at a high level. 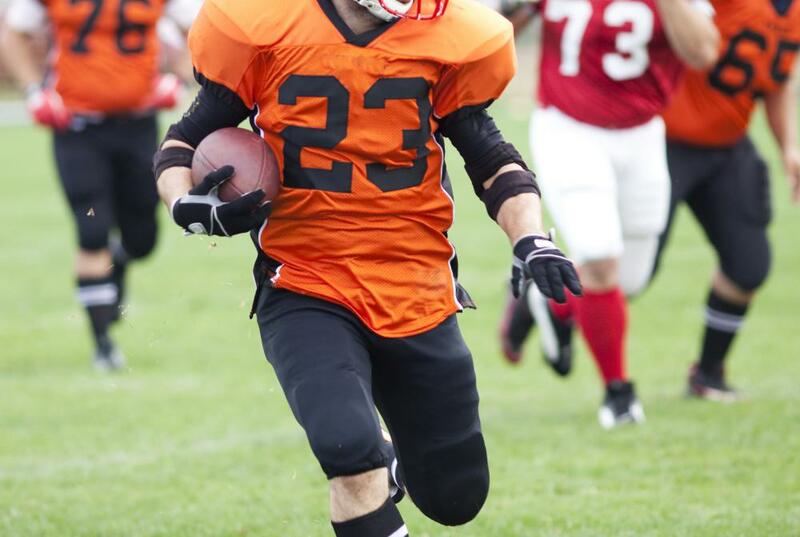 Football training tends to be more intense and physically demanding than other sports. 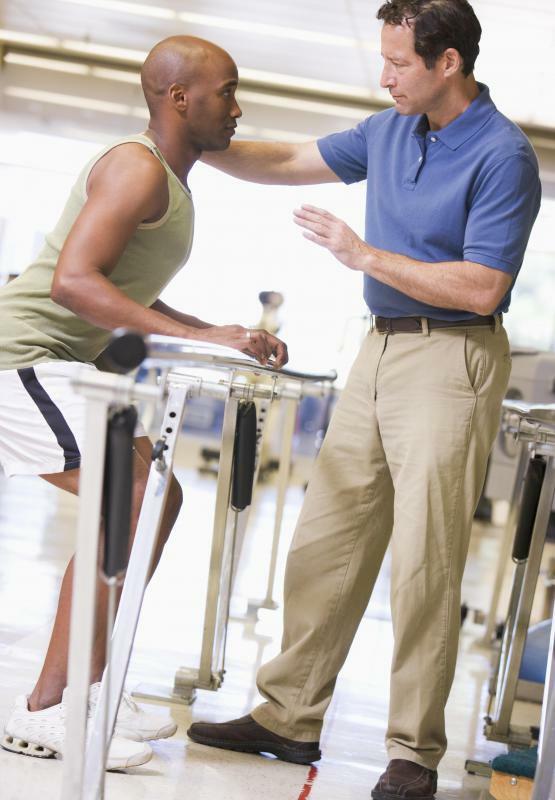 A physiotherapist can help athletes prevent sports injuries. Every sport has its own set of criteria for effective training. Speed and agility training drills help soccer players perform better in a game setting. Sports training is a broad term that describes any set of workouts, preparations, or lifestyle changes aimed at improving an athlete's performance in a particular sport. Every sport has its own set of criteria for effective sports training, as each sport works different muscle sets, requires different levels of performance from the body, and requires different levels and different types of preparations. most sports training involves improving cardiovascular performance as well as muscle development, and improving an athlete's diet is also almost always included in sports training. 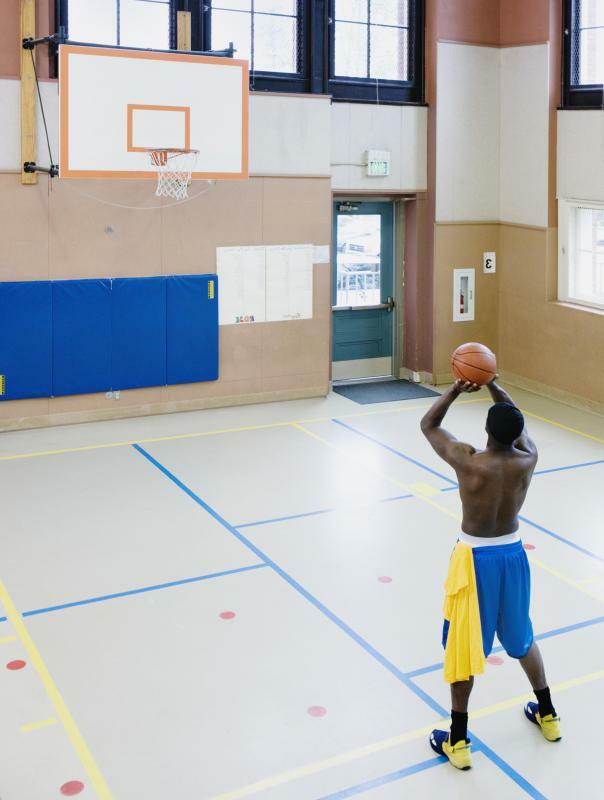 Depending on the sport, mental preparation can be just as important as physical preparation. Bodybuilders and other athletes who rely on rapid muscle growth will participate in sports training that involves a significant amount of weightlifting. Free weights are almost always a part of such a workout, as is a diet rich in protein. Some athletes looking to build muscle will do what's known as training to failure, which is essentially working a muscle group until that muscle group can no longer bear more weight or resistance. Other athletes in this category may spend a significant amount of time within one weight range to get the muscles used to that level of strain and resistance. Other athletes are more interested in sports training that will increase aerobic and cardiovascular performance. Runners, cyclists, and team sports participants such as soccer players or basketball players will work toward increasing speed, agility, and VO2 max, which is essentially the maximum amount of oxygen the body can use during intense physical activity. The goal for these athletes is to train the body to withstand physical activity for long periods of time without becoming overtired. 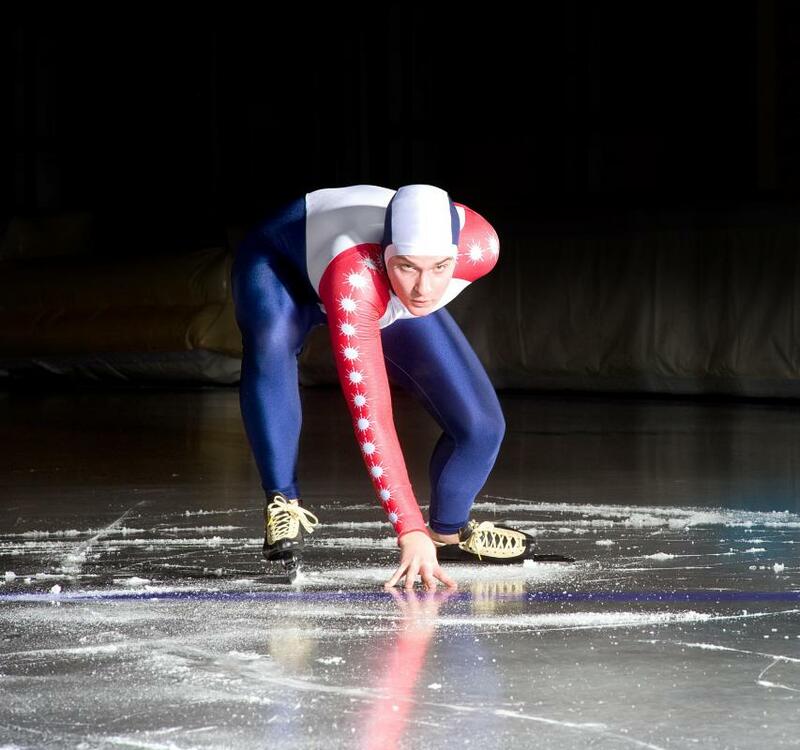 Runners and cyclists in particular must train the body to endure strain for long periods of time, and both activities require the body to utilize available oxygen as efficiently as possible. Athletes interested in agility and speed may also participate in plyometric exercises, which help build "explosiveness," or a muscle's ability to react and move quickly. Hockey players, basketball players, and participants in racket sports such as tennis will benefit from such sports training. A plyometric workout may include using a medicine ball for a variety of exercises, as well as lunges and a series of jumping exercises. The key to plyometric exercises is quick muscle movement, so proper preparation must be done before executing these exercises; otherwise, the athlete may be at risk of injury. What Are the Best Tips for Runners' Strength Training? 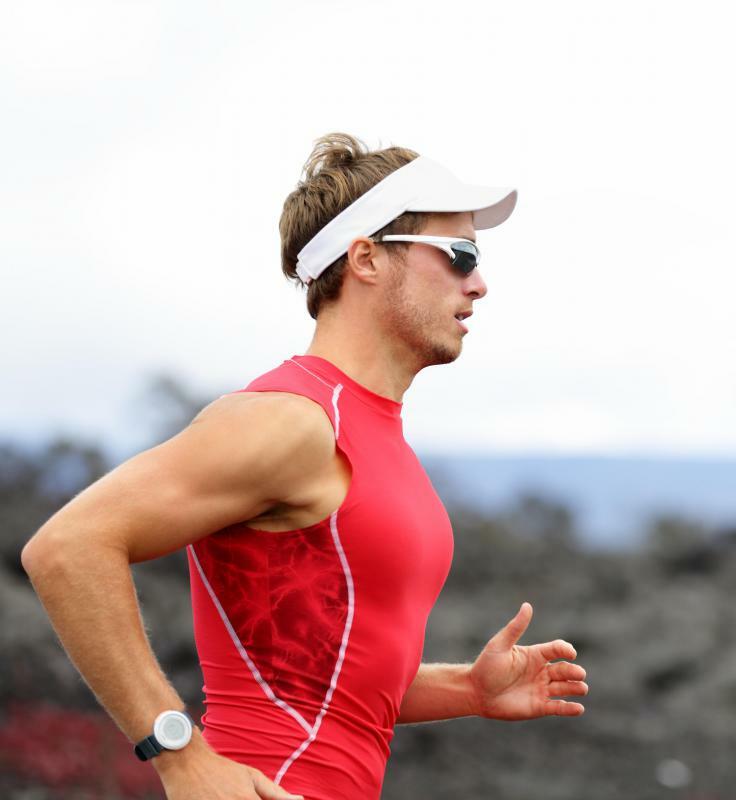 What Are the Best Tips for Fartlek Training? @Animandel - I read a report that said kids who stopped all but one sport were not better off than kids who played multiple sports. In fact the report said the opposite. Different sports work different skills. At a young age you need to develop all of the skills you can. Then when you and if you decide on one sport then all of the skills you learned from the other sports will do nothing but make you better in the sport of your choice. Sports training programs should be diverse. @Animandel - There is so much competition in sports today that a kid needs to get every advantage that he can. If your son's coach thinks he should focus on baseball then he is probably saying that he thinks your son has the potential to be a good baseball player. There is no doubt that the more you play a sport the better you get, so focusing on one sport means you get to spend more time playing that sport-- training specifically for the skills you need in that sport. I think this has to be an advantage. Sports training has become so technical and so intense now that I don't think kids get to have as much fun as they once did. My son's baseball coach told him that if he really wants to be a good baseball player and maybe earn a baseball scholarship when he gets older then he needs to start concentrating only on baseball now. I don't want my son to stop playing the other sports that he likes to play like soccer and basketball so he can take part in baseball athletic training program all of the time. This seems a bit extreme to me. Is this type of commitment really necessary when a child is 10 years old?